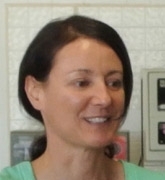 Police have confirmed that the body found on Saturday at Ridley Creek State Park is that of missing Teresa Mastracola, a 44-year-old Millbourne, Delaware County woman. 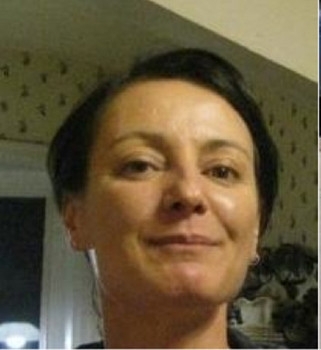 She was last seen on December 3rd leaving her Millbourne Ave home wearing scrubs. She works at Delaware County Memorial Hospital. Lawsuit in Paulsboro Spill; Body Found in Ridley Creek, T. Mastracola; Water Main Closes Walnut St.